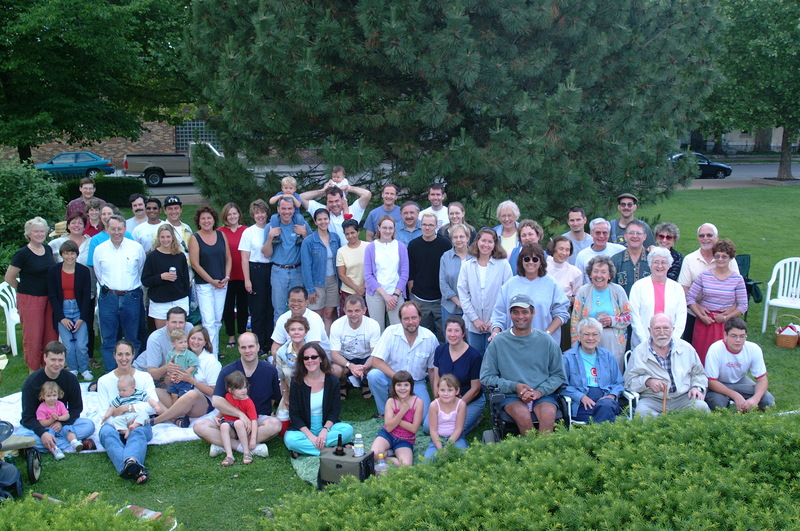 The first Picnic of the Summer of 2001 was held on Memorial Day. More than 60 neighbors gathered for good food and fun. 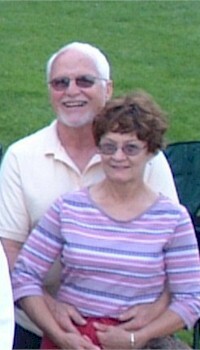 A toast was raised to bid farewell to our long-time neighbors, Chuck and Linda Settles. View/Download higher resolution versions of this photo below. we?ll raise up a toast. and a wish for Linda and Chuck!